Jose Martinez age 72 was born in Texas on September 15,1946. Departed on November 11,2018 in Chicago. Beloved husband of the late Felisita. 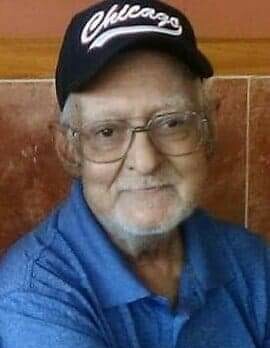 Loving father of Maria,Christina and Jose Jr. loving grandfather of Tania,Marisol,Martin Jr.,Delilah,Luis Jr.,Jennifer, Mariah, Angel, Arissa, Jasmine and Amethyst. great grandfather of 16. Survived by 5 sisters and 3 brothers. Loving Uncle to many nieces and nephews. He will be missed!